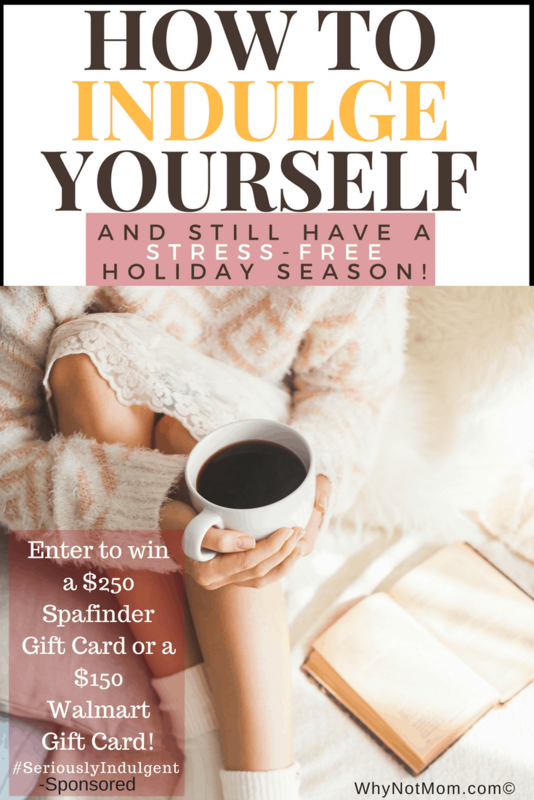 You are here: Home / Blog / How to indulge yourself AND have a stress-free holiday season! 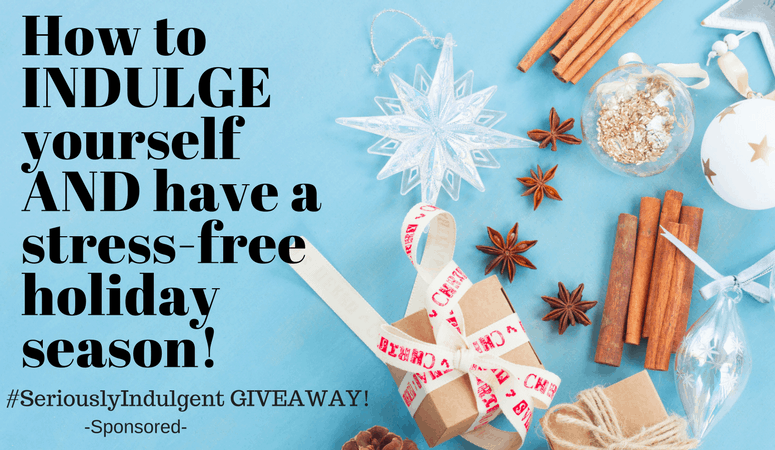 How to indulge yourself AND have a stress-free holiday season! It’s that time of year again, where we overspend and overly stress ourselves (and our budgets) to the max over the tiniest of details for the holidays. Whether it’s a 9-course Thanksgiving dinner or creating the Pinterest-Perfect DIY Christmas craft, it’s inevitable that we will run into, or create, the perfect storm of holiday chaos within our homes. I have put together a list of tips and advice from seasoned parents to help you keep it together and still keep the holiday spirit alive and well! 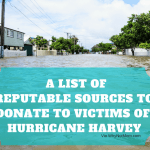 *Disclosure: This is a sponsored post, as always all opinions are my own. You may also see some affiliate links throughout. It costs you nothing extra but helps keep us warm in the wintertime! Make sure you have your entire cooking ingredients one or two weeks BEFORE the holiday season starts. Nothing is more stressful during the holidays than trudging through the crowds of shoppers for the eggs and butter you forgot at the last minute. Put your perfectionist self on pause and delegate, delegate, delegate. If you insist on doing everything yourself because you want everything to be ‘just perfect’, you’ll find that when you really need help others will be less inclined to do so out of fear of ruining it. Make assignments or ask everyone what they want to bring to dinner or the family gathering. Whether it’s a side dish or an appetizer, the more that bring food, the less YOU have to prepare! By putting ingredients away when you’re finished with them, you’ll know what you have already used. This prevents a lot of second guessing as well as cutting down on the cleanup time. Make sure to clean the pots or pans that you have used as soon as you have a moment (so you don’t create a mountain of dirty dishes that will feel even MORE overwhelming as guests arrive). The early bird gets….more peace and quiet! If you plan on experimenting with a new dish or recipe, do a trial run on it first. The last thing you want is to have a new recipe go awry on the big day. When shopping, create a budget and stick to it! So many times we tend to overspend and under budget. 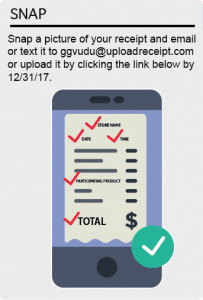 Plan ahead and keep your spending to a minimum. Keep an eye out for AFTER holiday specials where the most popular Christmas gifts (especially toys) will be drastically reduced, as stores just want the shelf space. If you can manage to store them until the following year or save them for birthday gifts, that’s more money AND less stress to manage! Keep a list on your phone of people who you’ll be getting gifts for and write down ideas of what you think they’ll like. 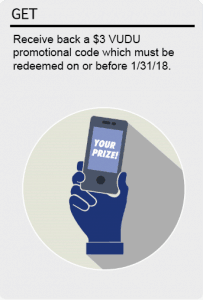 Keep an eye out for deals throughout the year, either locally or online. Rotate holidays with parents and family members. Spend Thanksgiving one year with your spouse’s parents and then Christmas with your parents that year. Next year it would be reversed, giving both of your parents equal turns (or, as some people suggested, just move far away from everyone and then you only have to worry about spending time with your spouse and children). Feeling overwhelmed? It’s okay to say no, really! Set clear expectations and put your spouse and children first and foremost. 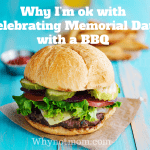 When you do choose which family you’re spending a specific holiday with, make sure they are getting the most of your time and only visit other family members when and if time allows. If you are flying or know you’ll be arriving late to your destination, make sure everyone’s sleepwear and toothbrushes are in the same bag or a carry-on bag in the event of a flight delay or lost luggage. Make sure to get your car pre-checked before you leave on a long trip. Check that the oil, windshield wipers, fluids, belts and hoses all are normal and running smoothly. Don’t forget snacks and stay hydrated! Take time out for yourself and find time to unwind with a long, luxurious bath. Practice some deep breaths and listen to soothing music while visualizing yourself laying on a beach, surrounded by white sand and clear blue water. Do whatever feels right to create an indulgent holiday season. 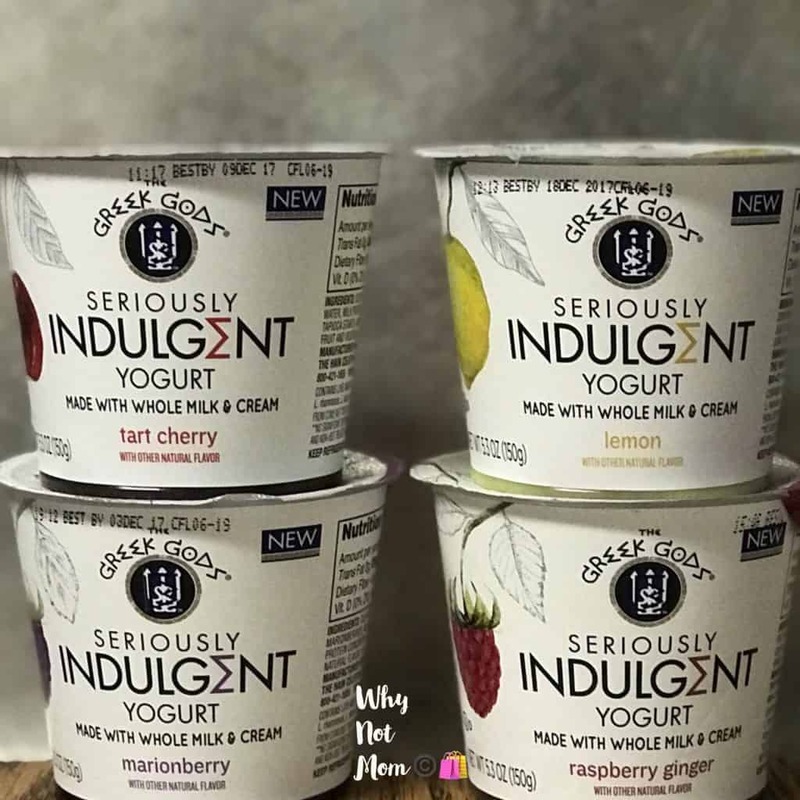 While you’re at it, grab a Seriously Indulgent Yogurt to enjoy while you’re soaking in the tub! 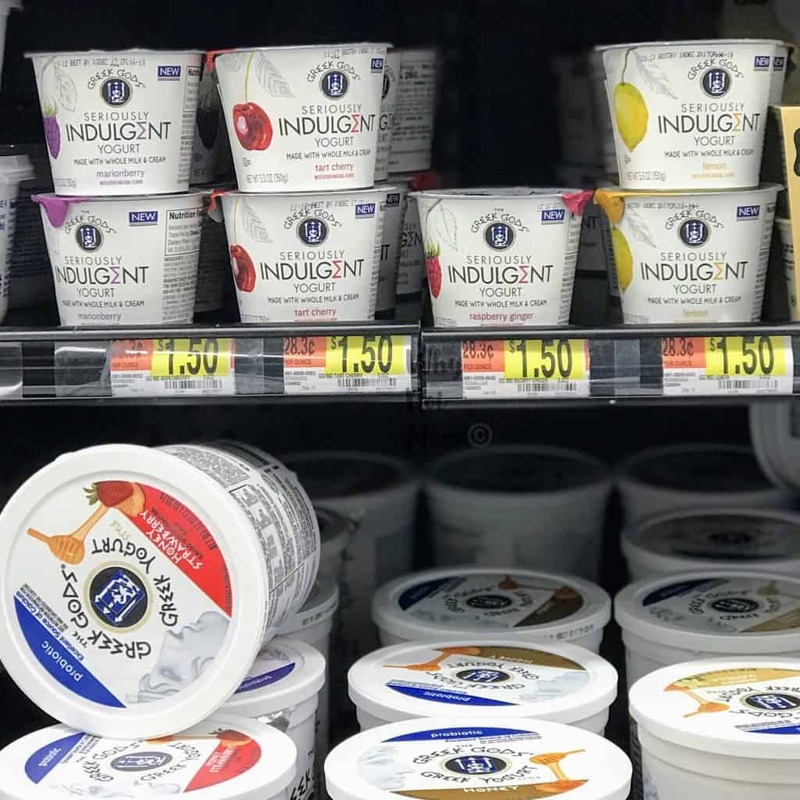 If you love yogurt and want to try an almost dessert-like experience, this yogurt is truly and seriously indulgent! 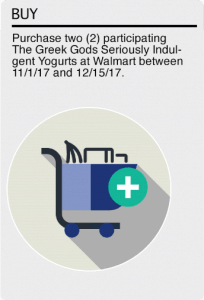 From the makers of Greek God yogurt, you can find the single serving (5.3 oz) containers at your local Walmart stores. This is what my local Walmart display looks like. I found it placed just above the large containers in the yogurt/dairy section. They have four decadent flavors: Lemon, Marionberry, Raspberry Ginger, and Tart Cherry. My favorite is the lemon flavor; it tastes just like a rich and creamy lemon cheesecake. It’s made with whole milk too! So good! 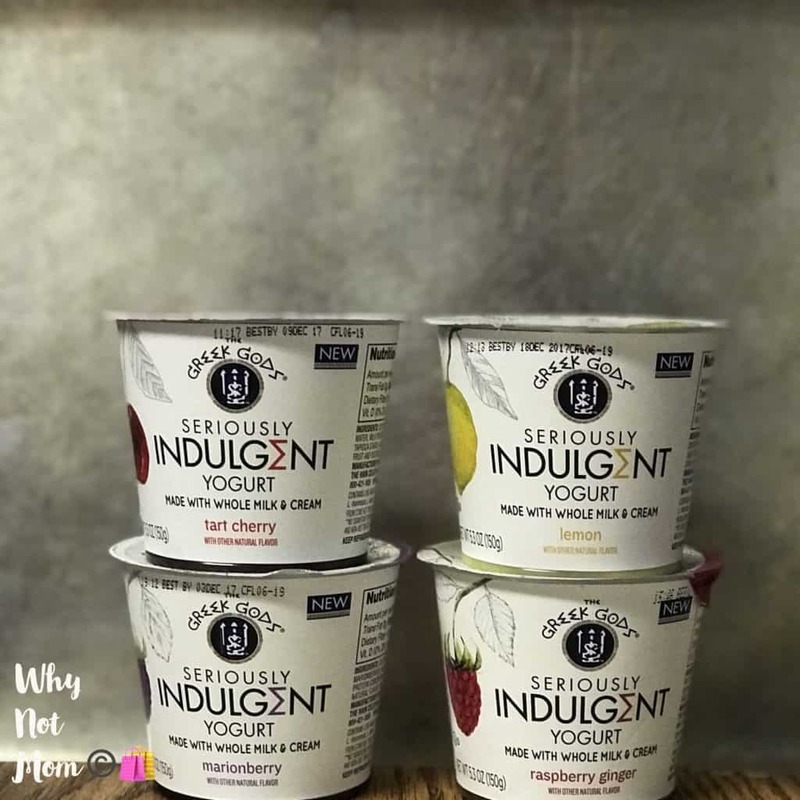 I now know why they named it ‘Seriously Indulgent’, it tastes like you’re devouring a decadent dessert instead of yogurt! 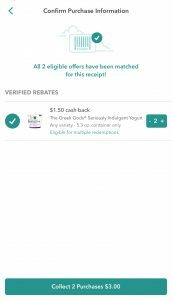 1) If you aren’t using the Ibotta savings app, you are missing out…on cash back! You can get $1.50 back on each cup, up to 2x per receipt. 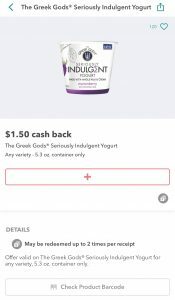 Essentially, you can try two Seriously Indulgent Yogurt cups for $3, get your $3 back, and then get an additional $3 VUDU credit. 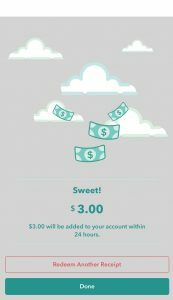 Now you can kick back, watch a movie AND eat another yogurt! Doesn’t that sound Seriously Indulgent? Bonus holiday tip: serve Seriously Indulgent yogurt as a fruit dip for an appetizer! So simple! 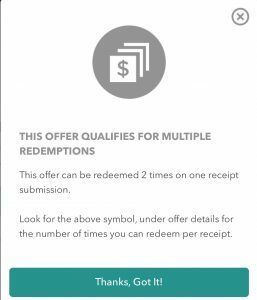 Enter the giveaway below and you could win either a $250 Spafinder.com gift card or a $150 Walmart gift card! How do YOU find ways to indulge yourself and make YOUR holidays less stressful? Comment below and share your tips please!